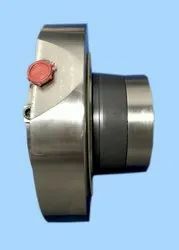 We are supplier of Single Spring Mechanical Seal. We are offering Single Mechanical Seals to our clients. The Single Spring Mechanical Seal provided by us facilitates easy and convenient installation and maintenance. - Generally used in Chemical Process, Oil Refineries, Fertilizer, Thermal Power Plants, Nuclear Plant, & Petroleum, Paper & Pulp Industries. 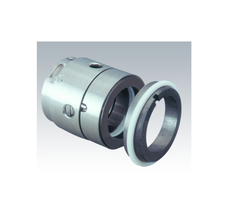 Fay Industries manufactures single spring mechanical seal, which is one of the hugely demanded products. We are engaged in offering a wide range of Siclicon Carbide Seal in the market. We made various sizes of rings as per customer's specifications.